A massive congratulations to Magnet’s Michelle Carroll on winning the national IICM award Best Newcomer to Credit Management. Michelle has been part of the Magnet billing team since 2006 and began working in credit management in January 2015 and has been doing a fantastic job. Implementation of new systems, and assistance with implementation to improve effectiveness of collections. Improvement of knowledge and application in the field of credit management. Positive application of theory to the working environment whereby Michelle took part in Credit Training within her job. Extended good co-operation with other departments within the organisation. “I am extremely proud of Michelle’s achievement and from working with her every day I can see the hard work and determination she puts in. It’s an award she truly earned and I’m delighted she is a part of our team. Michelle has inspired us all to work harder and achieve new heights as individuals and as a company.” Rachelle White, Billing & Collections Manager, Magnet. 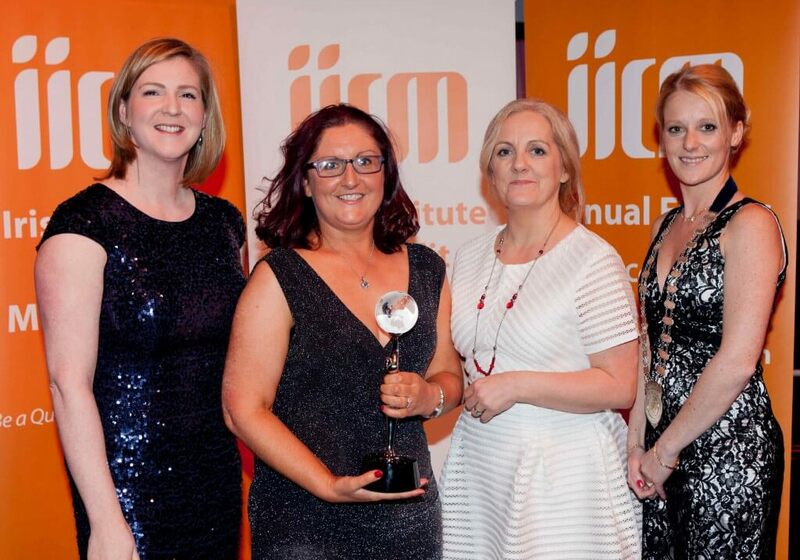 The IICM’s Annual Awards is the most prominent night in the IICM’s calendar. It is an opportunity for companies to recognise their employees for their contribution to their company made possible via their determination to incorporate credit management best practices into their day-to-day roles. The Irish Institute of Credit Management was founded in 1971 and is the largest credit management institute in Ireland. The IICM is a non-profit organisation focused on raising the status of the credit profession in an effort to increase awareness among Irish companies of the benefits of sound credit management.